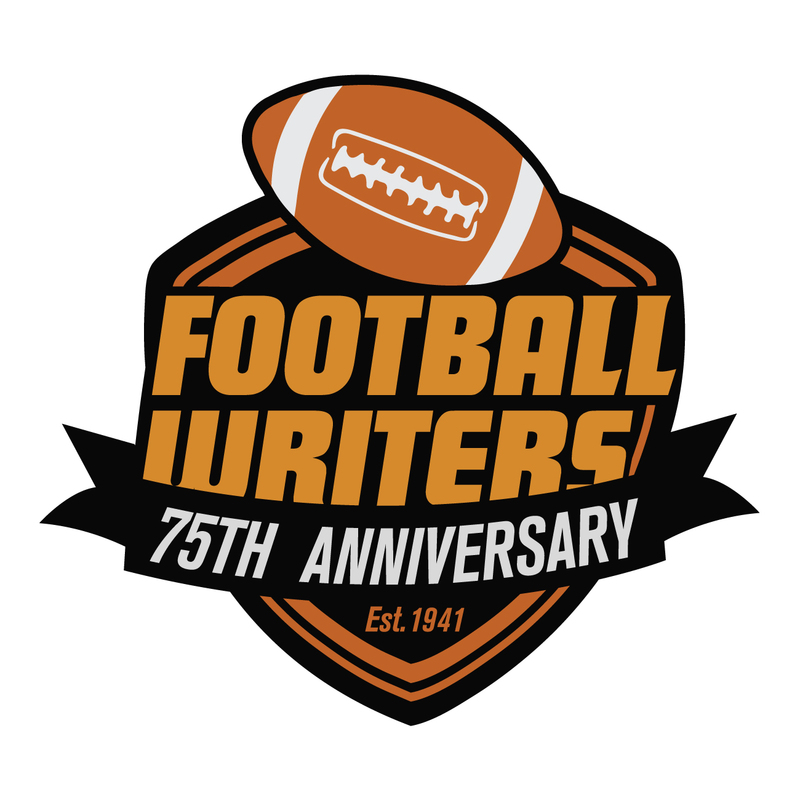 The following is the 22nd installment of the Pillars of the FWAA series. Bob Hentzen was the 1993 winner of the Bert McGrane Award. Thanks to FWAA member Gene Duffey for writing and researching this sketch. Bob Hentzen, 1993 winner of the Bert McGrane Award. His license plate probably described Bob Hentzen best. It read “GOBBH,” which stood for Good ‘Ol Boy Bob Hentzen. He worked in a different era, when access to athletes was much easier, when writers and coaches could become friends, and the smaller the paper you worked for, the more you did. 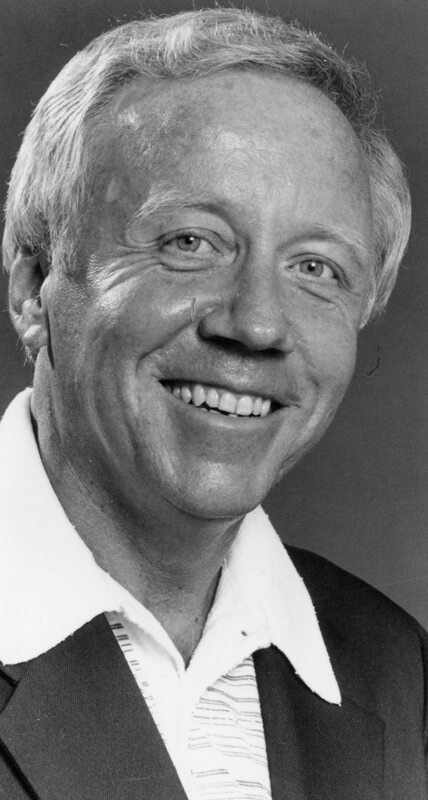 Hentzen was named sports editor of the Topeka paper in 1968 and didn’t retire until 1996. He wrote approximately 8,500 columns in those years, in addition to writing game stories and still working the desk one night a week into his 50s. He continued to write a weekly column in retirement. He covered the first Super Bowl in January 1967 at the Los Angeles Coliseum between Kansas City and Green Bay. The game was known as the World Championship Game: NFL vs. AFL. The term Super Bowl hadn’t been invented yet. “He interviewed (Chiefs coach) Hank Stram in his hotel room the week of the game,” said Dean. Hentzen even flew to Los Angeles on the Chiefs’ team plane. He and another writer interviewed Green Bay quarterback Bart Starr in Starr’s hotel room in Santa Barbara that week. Hentzen, realizing better than most that this was the start of something big, saved the game program. It cost $1. He developed a good relationship with Kansas State basketball coach Jack Hartman, who was known to be rough on writers. Ironically, Hentzen later received the Curt Gowdy Media Award from the Naismith Memorial Basketball Hall of Fame. In those days several of the major college conference organized trips for the sports writers to visit the campus of each school to write preseason football stories. The format was later changed so that one coach and a couple of players would be brought to a central location. Hentzen recognized college basketball before it was considered a national sport. The United State Basketball Writers Association (USBWA) inducted Hentzen into its Hall of Fame in 1990. Three years later he went into the FWAA’s. He appreciated the privileges that went with being a sports writer. Hentzen didn’t big time his readers. He covered the local college, Washburn University, as much as Kansas or Kansas State. “It was more of a social thing for him,” said Dean. He graduated from Oklahoma and worked at the Tulsa World, Daily Oklahoman and Oklahoma City Times before moving to Topeka in January 1958. He served as president of the FWAA in 1983. Hentzen liked to play golf and write about it. That’s where his life ended, appropriately, suffering a heart attack on a golf course, carrying his clubs, walking up the eighth hole. “He was only six over through seven, which for Hentzen was a good day,” said Dean. I played fast pitch softball with Bob and several other writers and employees of the newspaper. Bob once met and was given batting tips from Ted Williams. Believe it or not, Bob started ripping the ball better than he ever had. This reminds me of many good times at The Capital-Journal where I worked with Bob. He was quite a guy. Thinking back to those days, I am reminded that, despite our Facebook/Twitter world, journalism is an honorable profession.